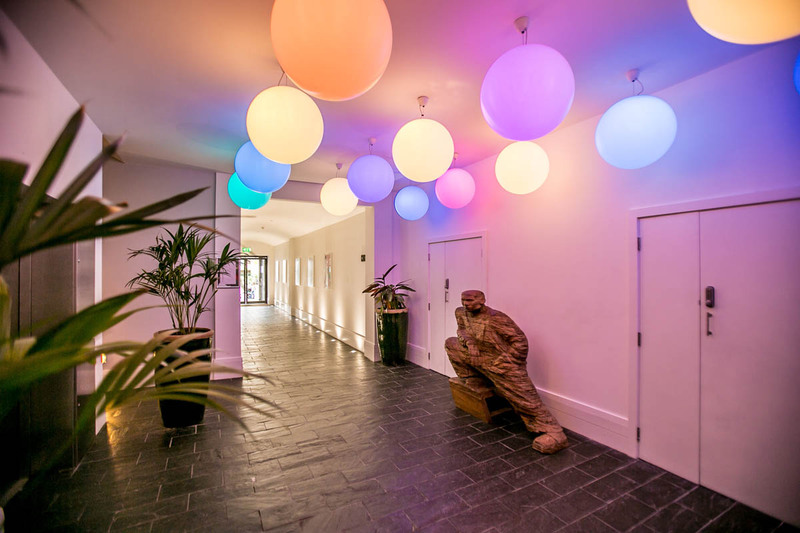 The Malmaison Brighton is decorated with a surreal flair. This is the downstairs entrance. Pattern prints and chic furniture give this Hotel a very unique vibe. 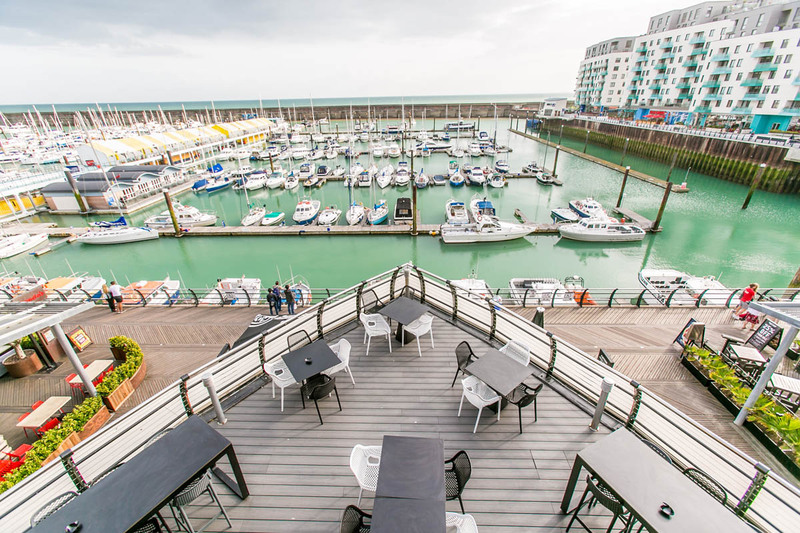 The Hotel is situated on the Brighton Marina facing the ocean. Our incredible Suite. A masterpiece of lighting and decor, see below the post for more pictures. 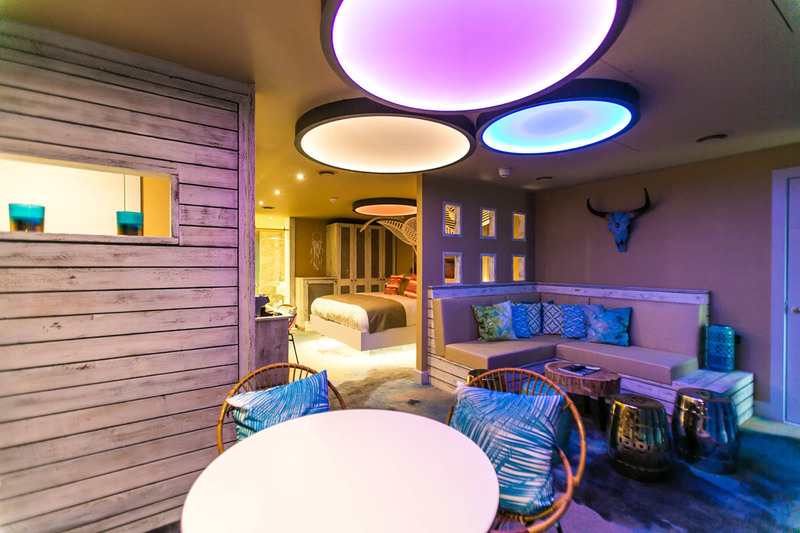 The Malmaison Boutique Hotel chain is renowned for it’s luxurious yet unconventional approach to hospitality. 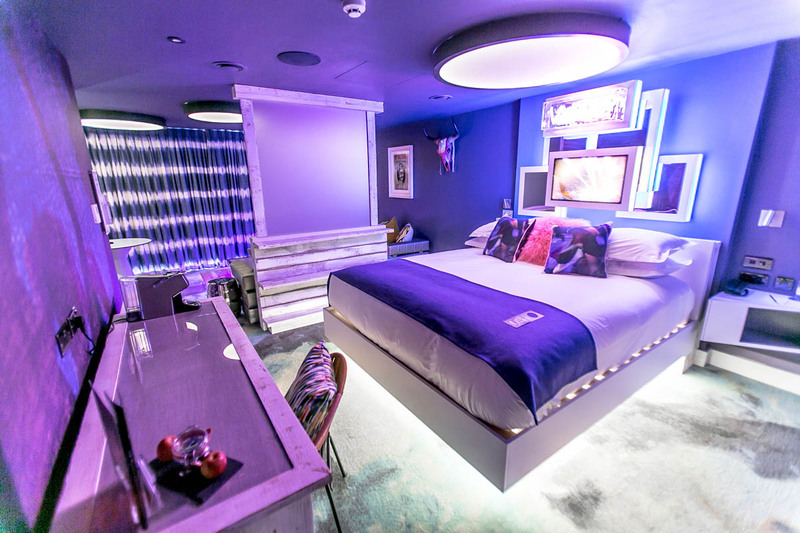 Currently Malmaison operates 15 Locations throughout the United Kingdom, each with it’s own unique design and based in extraordinary locations. 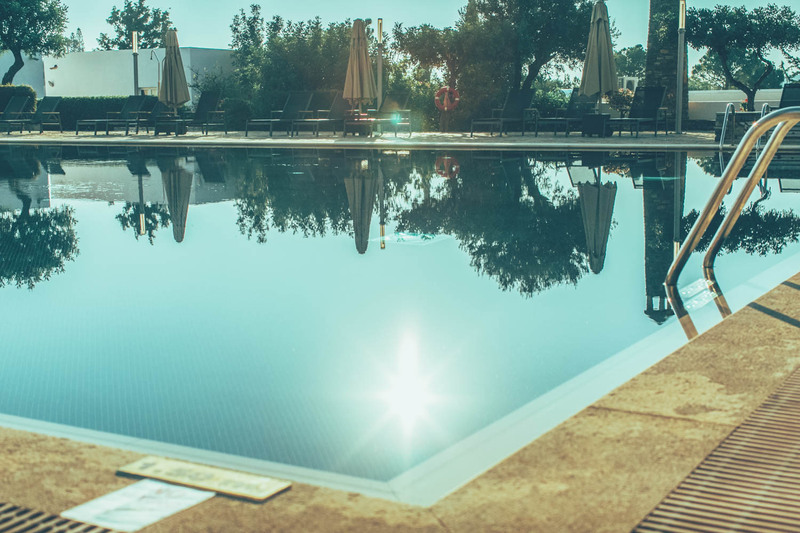 This is one hotel chain that is full of surprises and with very affordable room packages around 100-200 pound per night, it’s sure to satisfy. Where do we start. This was a one of a kind experience. Upon arrival we were presented with a choice between two brand new suites that had only opened 3 weeks prior. Surprisingly each of the suites had a distinct theme. 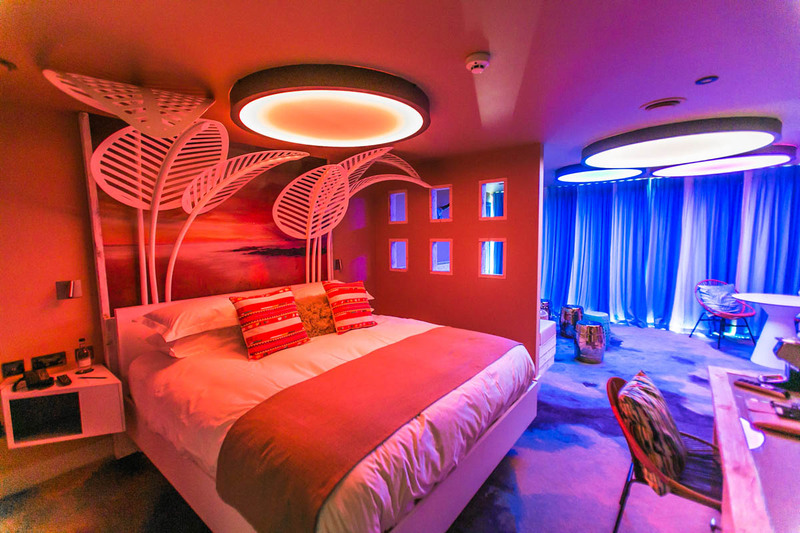 One was based around nightlife, including a podium to dance in the living room, neon lights throughout and Pacha inspired artwork on the walls. 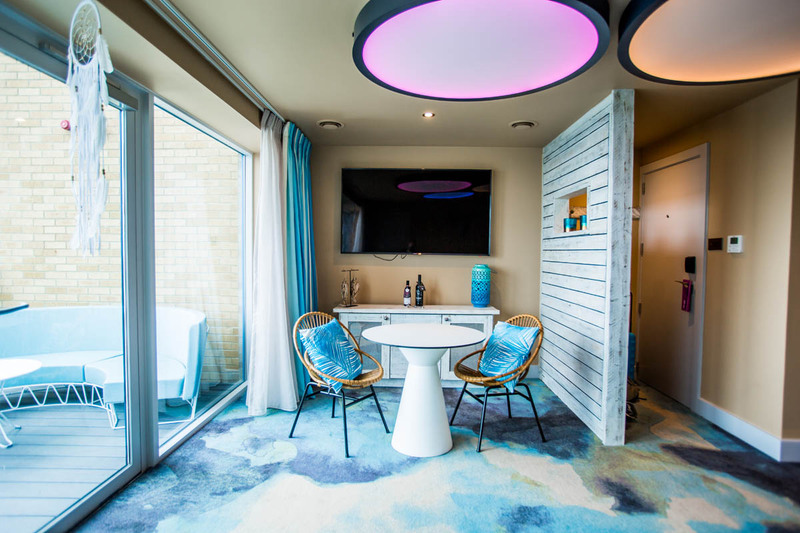 The other suite, which was the one we chose, was themed after the iconic Ibiza Cafe Del Mar Beach Club, and was fittingly named the ‘DelMar’ Suite. This room was nothing short of incredible. Spacious, modern, and very very creative. 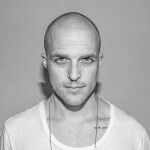 One of the standout features was definitely the lighting setup throughout the room. There is a remote control with various settings to choose from that would set the room alight in all colours of the rainbow. With blackout curtains so that even during the daytime you could experience the maximum effect of the lights, it was nothing short of a feast for the eyes. 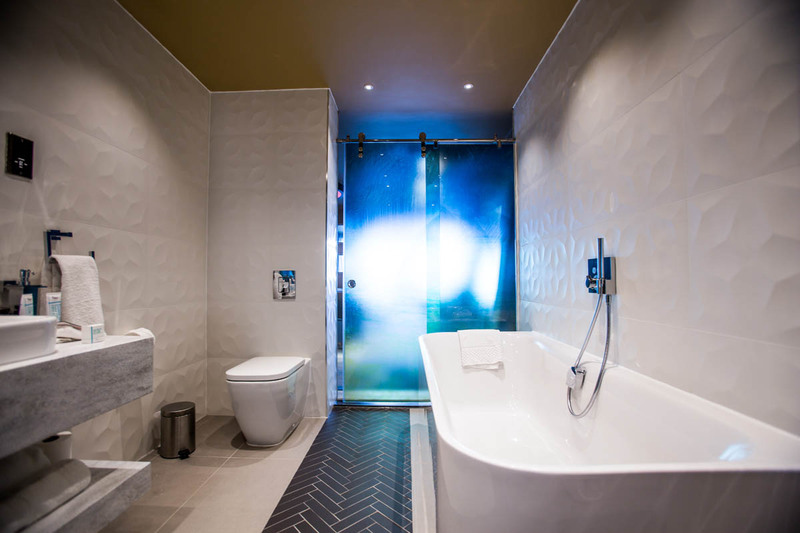 The bathroom was modern and colourful, with 2 shower heads for that couples shower experience, and colourful lighting to continue the theme of the suite. 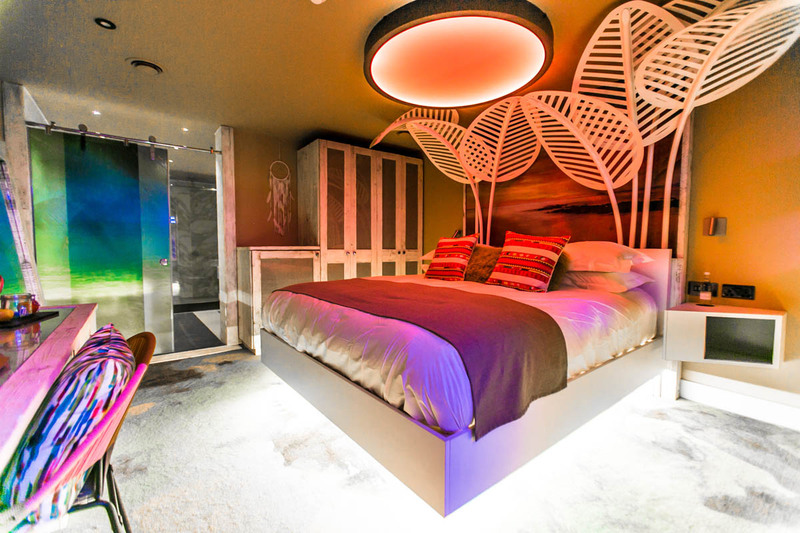 Another notable feature was the ‘floating’ bed frame, with light emanating from below. There was also a sensor installed, so that if you stand up at night just the light below the bed would turn on to help you find your way to the bathroom. The photos in this post are worth 1000 words, but trust us, it was a stay to remember. We did not dine at the Hotel during out stay, as we had a dinner reservation with friends preplanned. However the restaurant looked tastefully decorated and the menu looked like it had something for everyone. 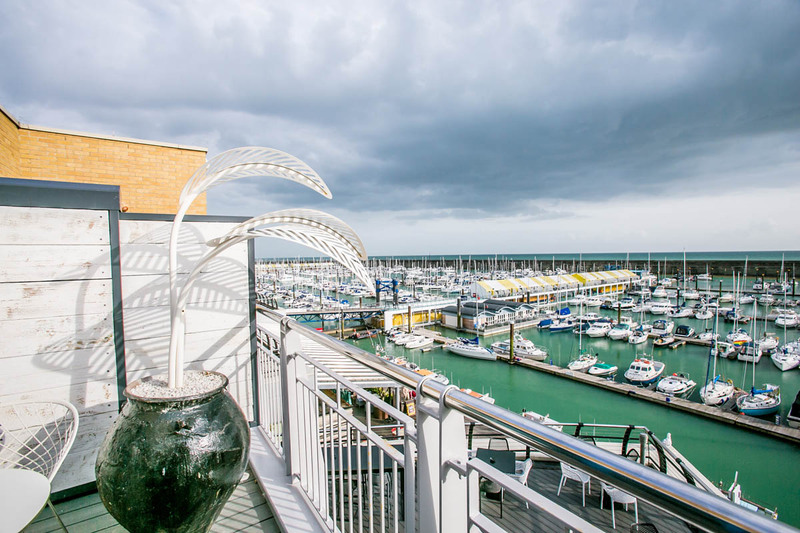 The Malmaison Brighton is a waterfront beauty, situated at Brighton Marina with expansive views of the ocean. Along the pier there are numerous restaurants, bars and take-away places, offering plenty of variety in terms of dining out. The in-house Brasserie offers delicious food, a variety of cocktails and a full bar to cater to your every drinking desire. There is also a beautiful and expansive deck, to lounge outdoors during the day and night. Unfortunately this hotel does not offer a Gym or Pool to my knowledge, however it makes up for that with the location and the decor. 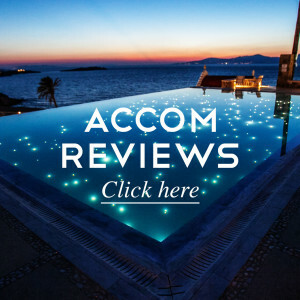 Our experience with the staff was extremely pleasant. We actually got our booking date wrong and arrived a day early, but the concierge didn’t bat an eyelid and swiftly adjusted our booking so that it felt like there was no mistake at all. All round everyone we encountered at the hotel was friendly and professional. The internet worked perfectly at lightning speeds. Netflix and chill? Not a problem. We chose the ‘Del Mar’ Suite above for our stay. 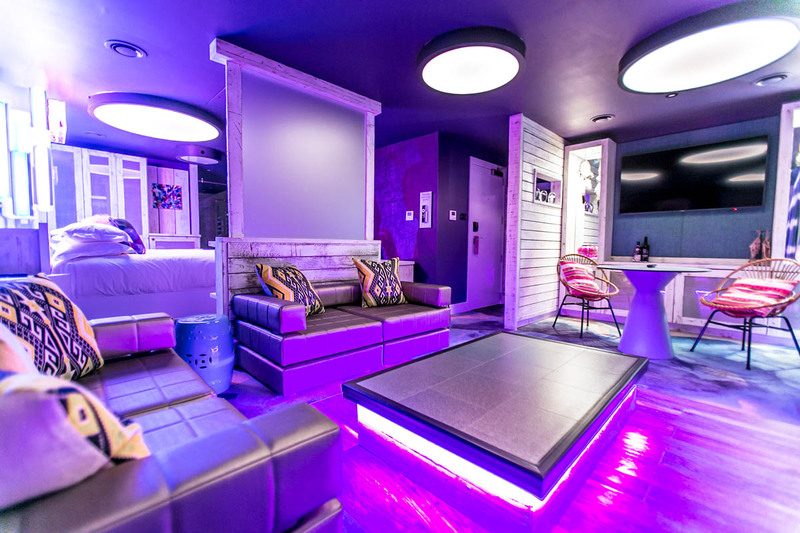 However the Hotel also had another themed Suite available, see below. 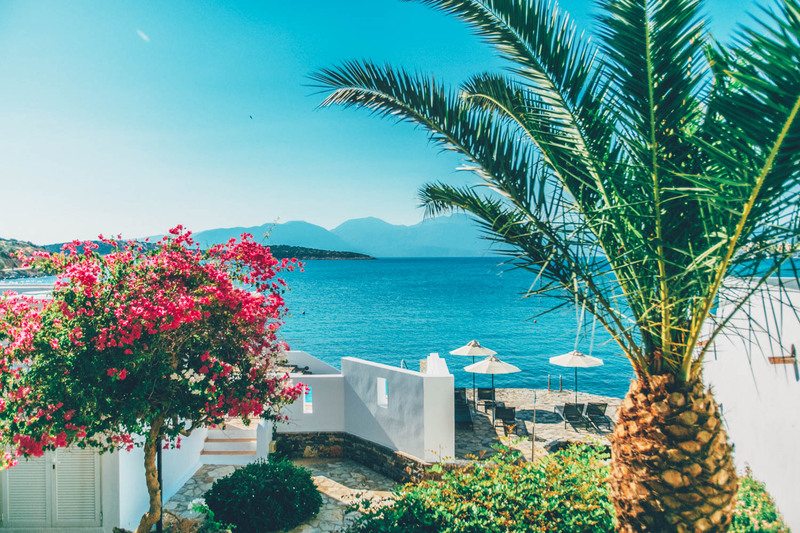 Minos Beach Art Hotel, Crete, Greece. Waterfront, beautiful gardens, perfect for foodies and couples. The private villa we stayed in featured a large bed, big bathroom, amazing balcony with table setting, private pool, TV, bar fridge, daybed & more. It was incredibly spacious inside & very comfortable. Though we spent little time indoors with the incredible setting surrounding us. 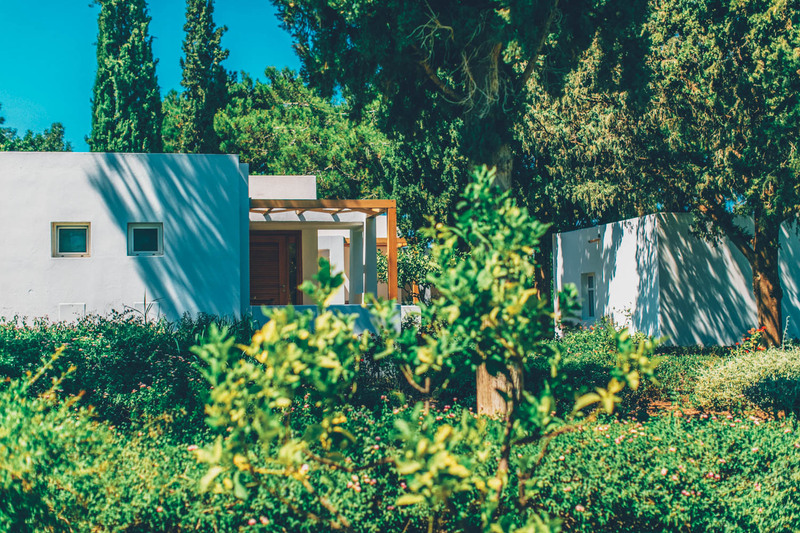 – There are Villas & Bungalows available. 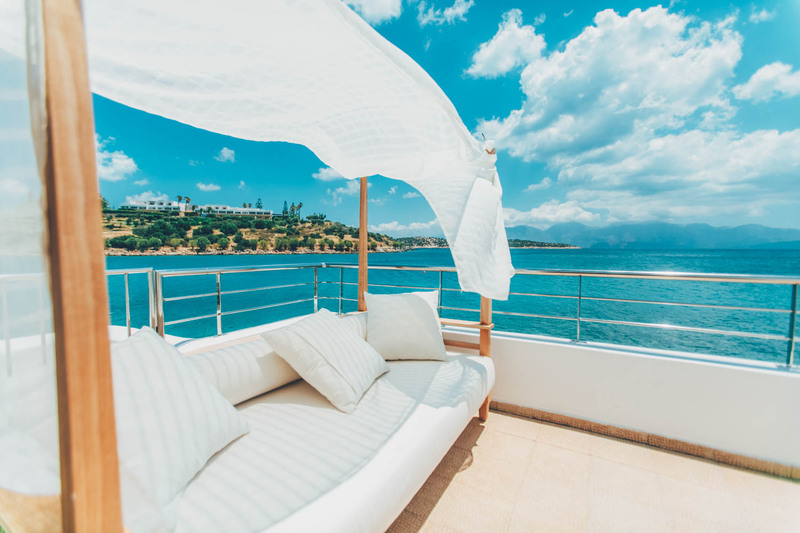 Each Bungalow has it’s own waterfront pier with 2x private reserved sunbeds for you. 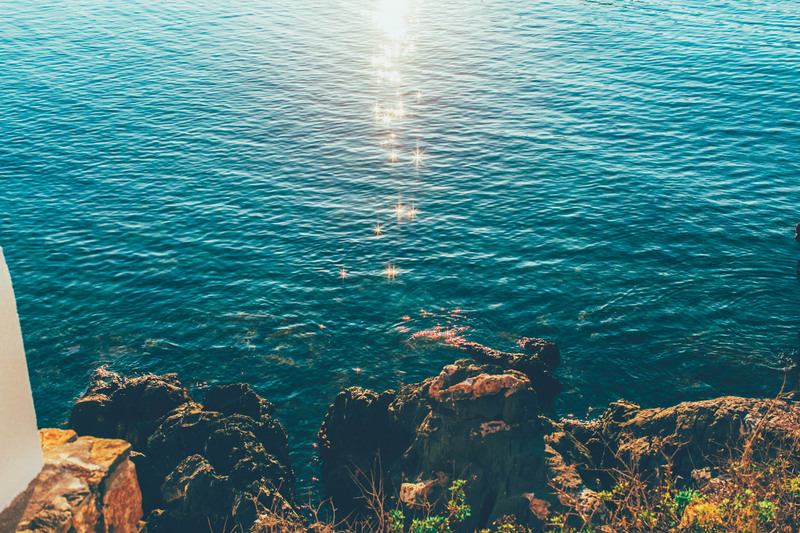 There is a small ladder into the water, the perfect way to start your day, swimming in the clearest water we’ve ever seen. – The Scenery. 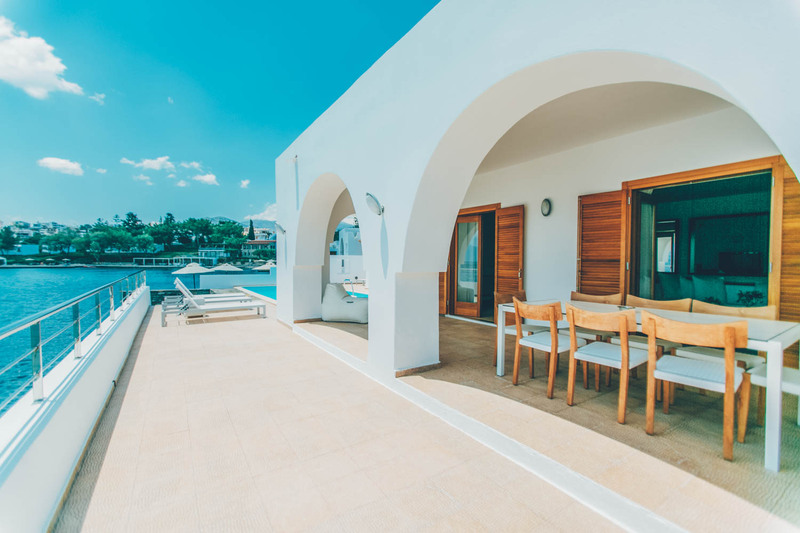 Minos Beach Art Hotel is picturesque in both it’s design and it’s location. We’ve never been somewhere with such incredible turquoise water, while enjoying a view of rolling mountains in the distance. 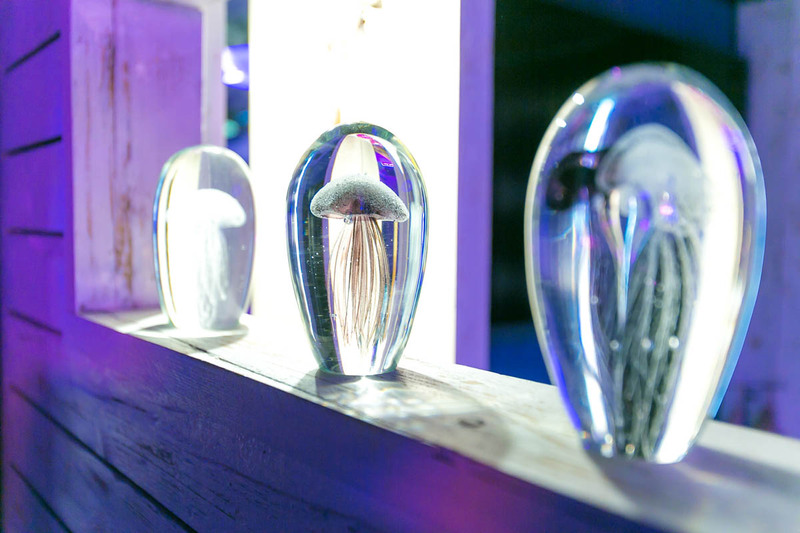 The grounds are also scattered in various artworks, which is what gives the Hotel it’s ‘Art Hotel’ title. There’s always something to look at. – Nature. 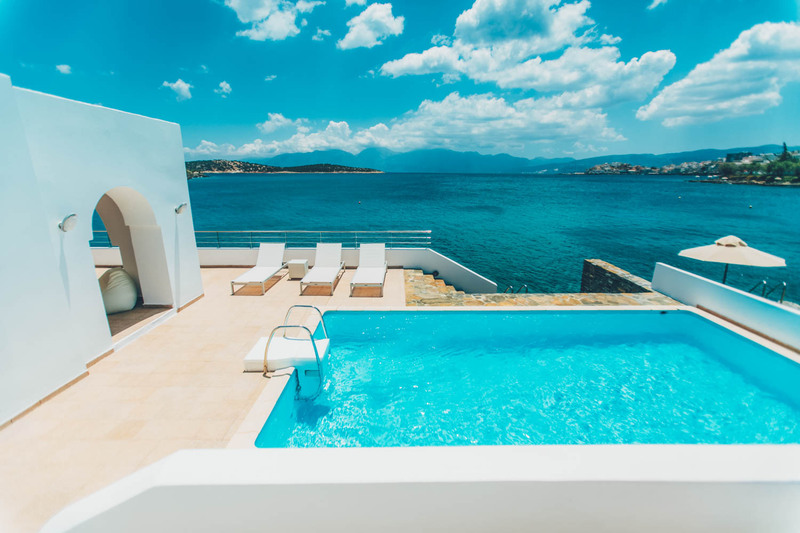 The focus of Minos Beach Art Hotel is on the element of Water and the hotel stretches along the seaside making the grounds lengthy and vast. 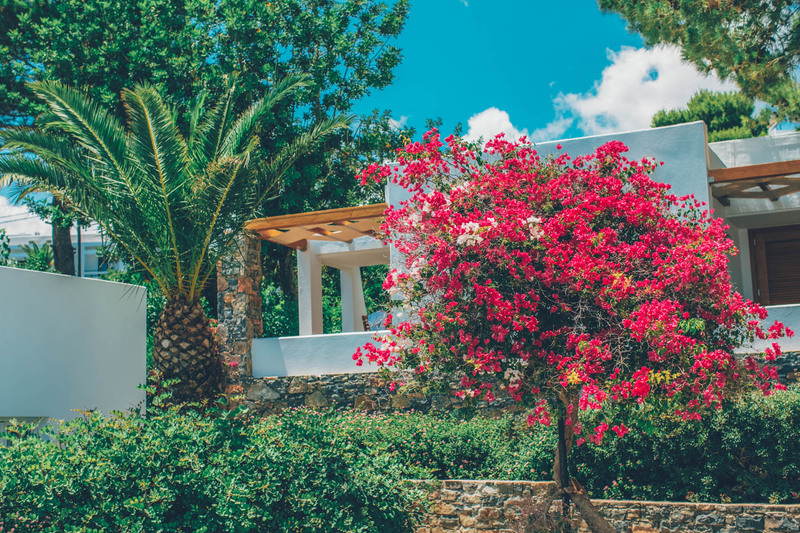 The hotel itself is large enough to go for a jog within and walking through the incredibly well kept gardens that are bursting with colour will put anyone into instant chill out in nature mode. – The Art. 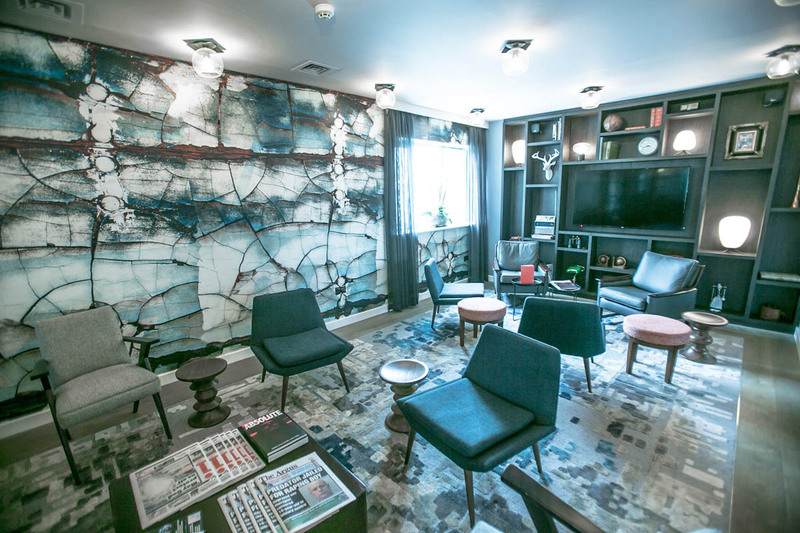 There’s a reason for Minos Beach being named an ‘Art Hotel’. Throughout the grounds there are countless Art installations, some permanent and others that change from season to season. 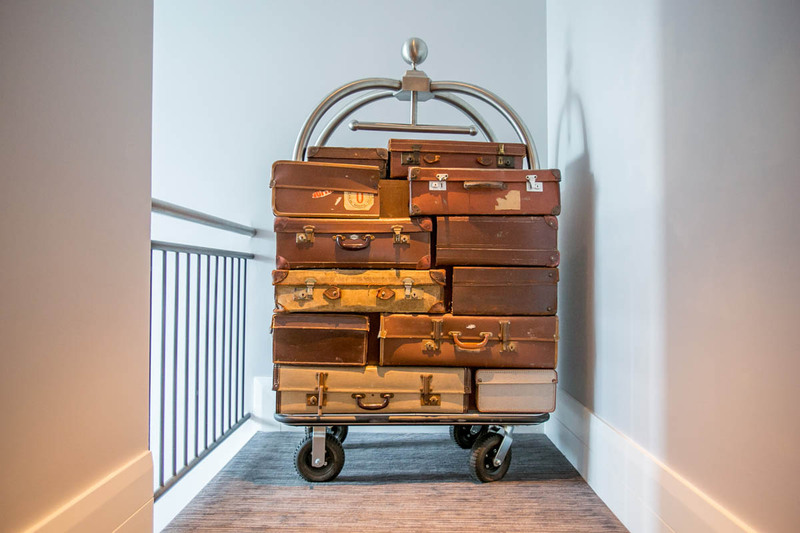 The Art is an element that kept this hotel visually stimulating day after day during our stay, because we’d constantly find something new. The Blue Gr group out do themselves when it comes to their dining experiences. Eating at Minos Beach Hotel will spoil your taste buds and leave a lasting impression. 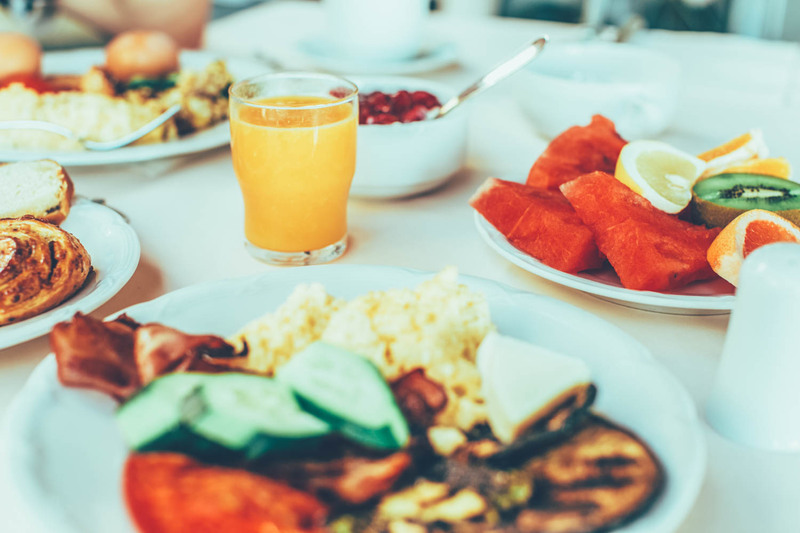 The breakfast buffet is incredible and has a mix of classic english breakfast options and local cretan produce and dishes to try as well. Aside from the buffet there is also a cook on stand by, ready to make you a fresh omelette or crepe! For those that like to try new wines, each week the hotel puts on a local wine tasting using various local wineries. The hotel is also part of a group of Hotels each with their own incredible dinning experiences which are worth checking out. 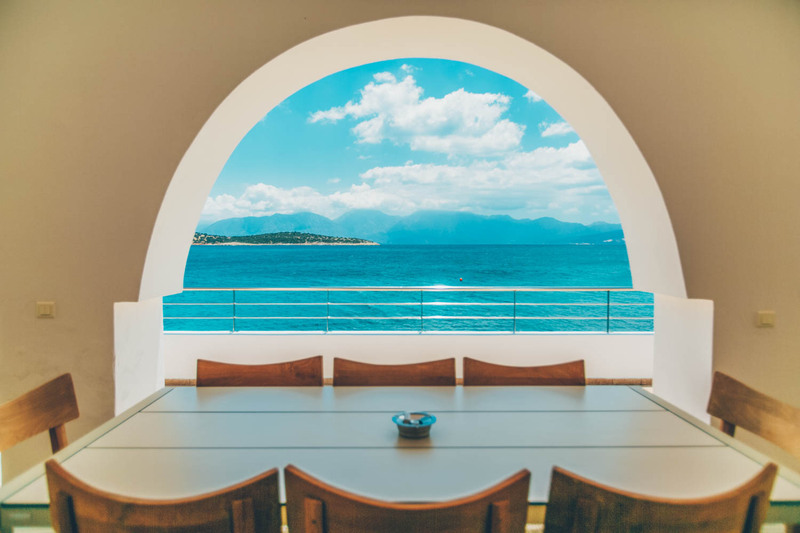 One evening we treated ourselves to the 7 course ‘Timeless Dinner’ at Minos Palace, which is Blue GR’s 360 degree Seaview restaurant, which we definitely recommend. Outside of the Hotel it’s a 10-15 minute stroll into town along the water. In town you will find several restaurants, cafes & ice-cream parlours. Our go to restaurant during the trip was Karnagio, Agios Nikolaos, run by the super friendly George. Beware, you will leave stuffed and tipsy from Creatan Raki, which is a locally brewed spirit given complimentary after meals. The wifi worked fine for our purposes. As always, you cannot expect the same speed as a capital cities, but for email & social media it will do just fine.